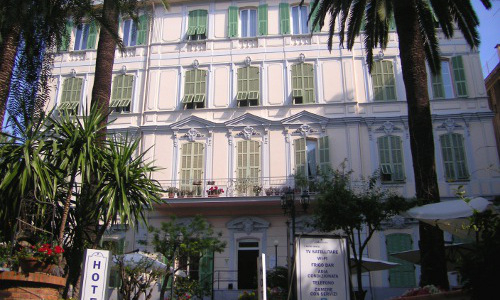 Hotel Alexander is an elegant hotel situated in the heart of San Remo. 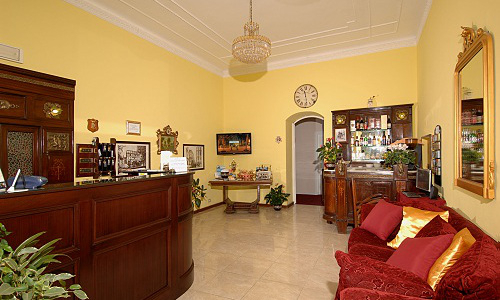 The impressive premises are redolent of the design and history of an earlier era, with their Liberty style interiors – the hotel offers excellent services to all their clients, whether they are families or sports enthusiasts. 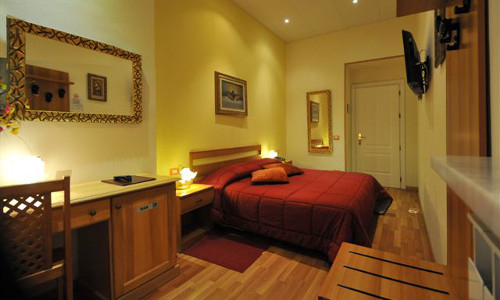 The hotel’s rooms are equipped with every comfort: ensuite bathrooms, TV, heating, minibar, telephone and Wi-Fi Internet connection. Up to the age of two years, children may stay overnight in a cot. 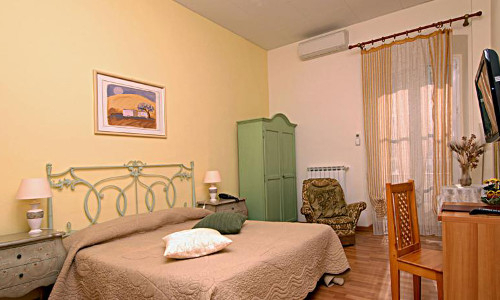 Children up to the age of five years may stay in the beds provided in the room. Possibility of 3 supplementary beds or 2 cots per room. Pets are allowed free of charge in this hotel. 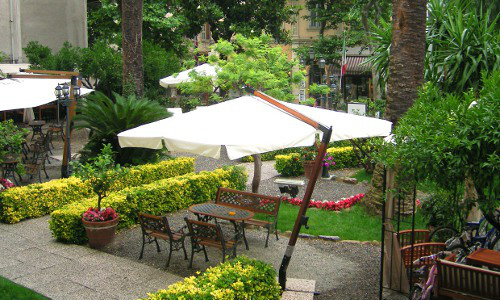 The hotel is surrounded by a marvelous 1,000 sq.m. park and provides private parking – the location assures complete tranquility, and the possibility of easily reaching the center of the city by means of a pleasant walk. 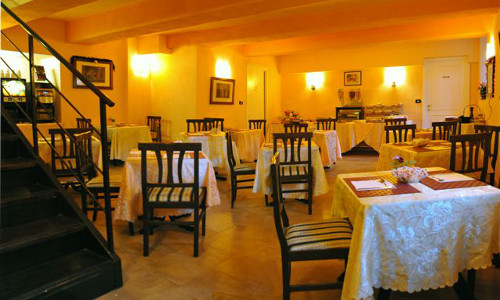 It is not far to the Ariston Theatre, the Casino, the Palafiori or the nearby beach at Portosole. Autostrada A10 exit at San Remo, proceeding along Via Padre Semeria for about 4 km until you reach Via Aurelia, at the traffic lights turn to the left and continue to the city center.